Organization + Confidence = Increasing Success. That’s the formula we now have in place. Sure, we still are working through some of the processes, making them our own and getting the kinks worked out when and as needed. Not all clients initially expect the process to be as involved, but there is no doubt that our efforts are appreciated. LWP Meeting Focuser (the green sheet) – it may sound strange to some members, but that sheet is reviewed at the end of client meetings so that tasks are delegated and the next meeting with the client put on the calendar. I’ve been using it for cases that are pre-LWP or non-LWP, like guardianships. It keeps our team more focused and allows us to move our clients through the entire process more smoothly. We get to travel three times a year and always come back with something to improve our practice. 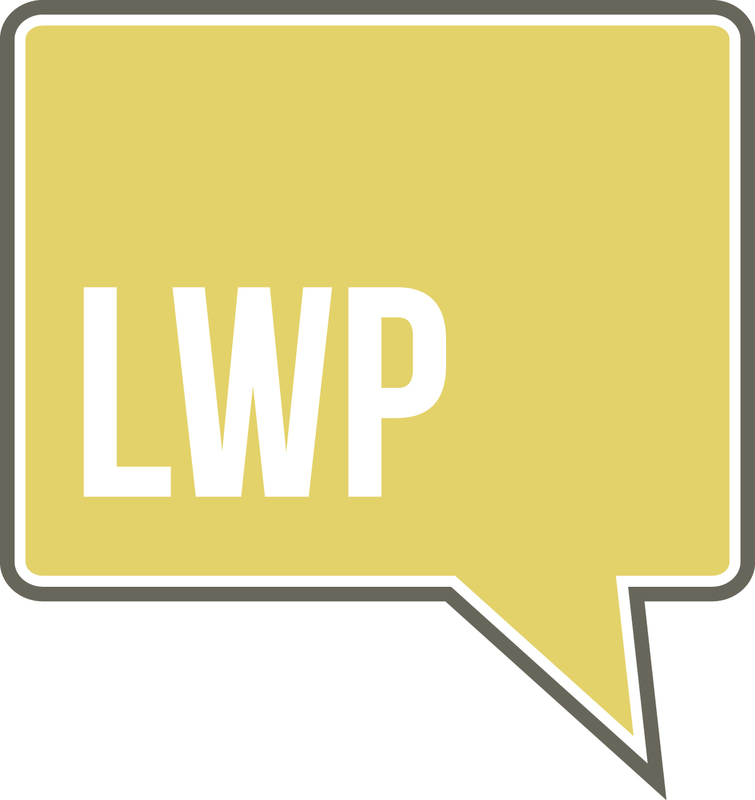 It has been incredibly helpful to have the support system that LWP provides. The members provide a great community of support and the LWP systems and processes give us a great foundation to continually improve our practice. The Probate Court (or other state court with jurisdiction over alleged incapacitated adults) generally has the power to order numerous actions and remedies for elder financial abuse, each of which typically has its own procedural and evidentiary requirements. The appointment of a limited or full conservator for the elder, with court-supervised responsibility for managing the elder’s assets, is typically ordered as a “defensive” protective measure. During the pendency of a conservatorship proceeding, which can be a time-consuming proposition, consideration should be given to obtaining one or more of the following temporary remedies. (1) Temporary restraining order to prevent irreparable harm to the elder and her assets. (2) Preliminary injunction to preserve the elder’s assets while the conservatorship action is pending, coupled with court-ordered disbursements for the elder’s benefit during the pendency of the action. (3) Recordation of a lis pendens (Latin for “litigation pending”) in the deed records of any county in which the elder owns real property, putting third parties on notice of possible claims against, or title issues with respect to, the elder’s real estate assets. Practitioners have reported a disturbing recent trend of filing “offensive” or “attack” conservatorship proceedings. See Vivian L. Thoreen and Dana G. Fitzsimons, Jr., Elder Financial Abuse: Protecting the Aging Client from the Den of Thieves, 46th Annual Heckerling Institute on Estate Planning, Jan. 2012. Cited examples include “[a] child, alienated from an elderly affluent parent and likely to be disinherited, seeks control of the parent’s assets to frustrate the parent’s estate plan by draining its assets. Another example is the child, angry about being excluded from the parent’s lifetime giving, seeking to block generosity to other family members or charities, or to compel “gifts” to himself against the will of the parent. In even more distasteful circumstances, the child may seek to restrict the parent’s lavish lifestyle or to limit expensive care so as to preserve a future inheritance.” Id. Another disturbing offensive tactic that has emerged in recent years is that of “granny snatching” (i.e. removing an elder from her home state to another jurisdiction for the sole purpose of filing a guardianship or conservatorship proceeding there based on the elder’s physical presence in that jurisdiction). This tactic has been curtailed in recent years as the vast majority of states have enacted the Uniform Adult Guardianship and Protective Proceedings Jurisdiction Act (“UAGPPJA”) in some form, promulgated in 2007. If your at all interested in learing more about Lawyers With Purpose please join us in Chicago in June! You can contact Molly Hall at 877-299-0326 x 201 or mhall@lawyerswithpurpose.com. Register today - seats are filling fast! Frequently, however, prosecutors refuse to pursue elder financial abuse actions for a variety of reasons, including (i) insufficient support of APS investigations by law enforcement personnel; (ii) limited budget resources; (iii) the effect of the incapacity or death of the victim on the ability to marshal sufficient probative evidence; and (iv) the refusal of the victim to cooperate with the development of the case. Specially trained multi-disciplinary teams of criminal justice and social service professionals are increasingly being trained and deployed to enhance state efforts to prosecute elder financial abuse. Collaboration between and among the following disciplines promises to increase the effectiveness of state efforts to convict and punish the perpetrators of elder financial abuse: (i) APS,State Units on Aging, and Long-term Care Ombudsman Offices (“LTCO”); (ii) state and local law enforcement agencies; (iii) policy makers; (iv) financial and banking industries; (v) legal; (vi) social services agencies and social workers; (vii) medical and mental health care providers; (viii) public health officials; (ix) medical examiners and coroners; (x) state insurance, banking, and securities regulators; (xi) district Attorneys and state Attorneys General; and (xii) consumer protection agencies. An example of a successful multi-disciplinary team established by the Georgia Department of Human Services Division of Aging Services, Forensic Special Investigations Unit, is the “At-Risk Adult Crime Tactics” (“ACT”) Specialist Program. Over 800 ACT specialists are working in Georgia, with promising results at the local, state and federal levels to combat and prosecute the abuse, neglect and exploitation (“ANE”) of at-risk adults. An ANE work group comprised of representatives of local agencies (e.g. county and city police departments, county District Attorney’s Offices), state agencies (e.g. the Georgia Bureau of Investigation, APS, LTCO, Medicaid, Inspector General, Georgia Association of Chiefs of Police, Georgia Criminal Justice Coordinating Council), and federal agencies (e.g. the FBI; the Offices of Inspector General of the Social Security Administration, HHS, FDA, VA; and the United States Attorney’s Office) meets bi-annually to identify and address obstacles to preventing and prosecuting crimes against at-risk adults. Recommended solutions include the following. (a) Increased public education and awareness of ANE of at-risk adults. (b) Mandatory training of criminal justice personnel at all levels (e.g. law enforcement, prosecutors, judges) on ANE of at-risk adults. (c) Expedited investigation and prosecution of crimes against at-risk adults. (d) Development and codification of evidence preservation procedures designed to enhance prosecution of ANE crimes against at-risk adults. (e) Development of multi-disciplinary cooperation and collaboration between law enforcement and non-law enforcement government agencies to ensure equal protection for at-risk adult victims. (f) Facilitation of information sharing between and among government agencies to support investigations and enforcement. (g) Statutory changes to enable law enforcement to obtain financial records related to abuse and exploitation in a no-cost or low-cost manner. (h) Development of funding resources to implement the foregoing recommendations. The activities of the Georgia Department of Human Services Division of Aging Services to combat the societal plague of ANE of at-risk adults is documented in a recent public television production Elder Abuse: Hiding in Plain Sight (available at http://www.gpb.org/elder-abuse). Part 10 of this series will explore the challenges of prosecuting interstate and international elder financial abuse schemes.